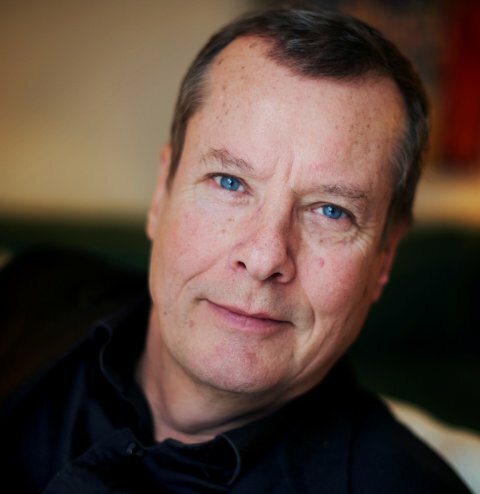 During over 30 years Magnus have been combining an international corporate career with a quest for spiritual insight. His spiritual quest has been accompanied by peak experiences or awakenings that have colored his life for years to come. The first awakening in 1979 led to yearly trips to India and the practice of bhakti and kriya yoga for 20 years, heading a spiritual center for 8 years. His second peak experience in 1999 led to an advaita stage of unity lasting for 10 years, making him leave spiritual organizations and corporate life to find his own truth within. A third awakening in 2009 made him return to normal life, becoming a layman monk in Soto Zen, a certified Integral Master Coach with a school accredited by Ken Wilber, a PCC (Professional Certified Coach) with ICF (International Coach Federation) and intensifying his studies of Drunvalo�? ?s work, which he had followed since 2000. In 2013 he was accepted to the School of Remembering teachers training in Mexico. Magnus holds a MSc from the Stockholm School of Economics. �? ?Today my work is dedicated to helping you to grow in your adult development as a human and facilitate your awakening to an expanded consciousness as a being, remembering how to live from your heart. I feel that my whole life has prepared me for this work, to be there for persons remembering who they really are and facilitating them to open their hearts, reconnect to grace, beauty, peace, love, harmony, joy and to gratefulness for the Source. Thank you very much. This technique is very powerful and has enriched my life! Just finished 4 unbelievable days in a blissful setting right outside Stockholm. I couldn't imagine a better place or teacher to take us trough this exiting material. Besides knowing very much about the course subject, Magnus has been through lifelong travels and experiences with self development and spirituality, thus being able to answer and discuss on many subjects outside the course materials. It gave room for many exiting discussions and talks. I will recommend Magnus and this course for anyone interested in broadening their horizons and learning to live from the heart. I do recommend this workshop for everyone. It was a pleasure to have Magnus as a teacher, he is so well suited for being a teacher.